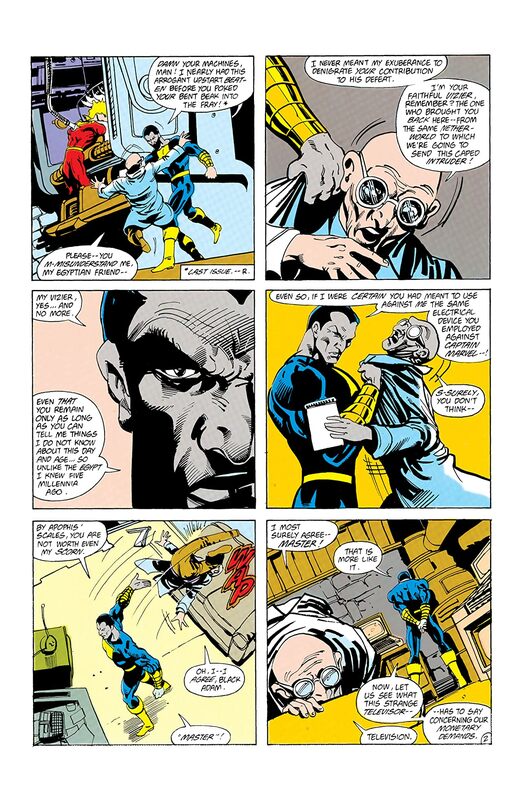 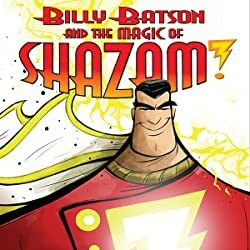 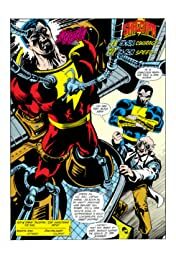 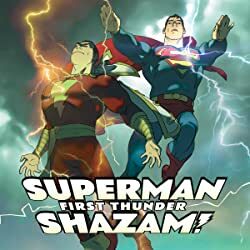 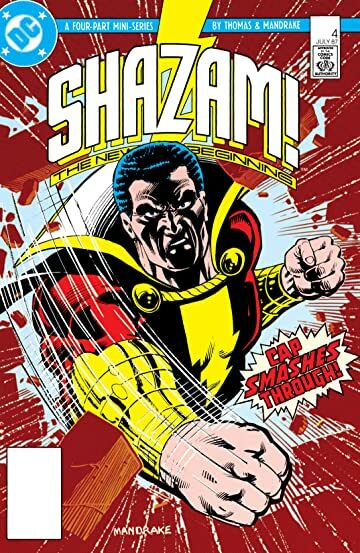 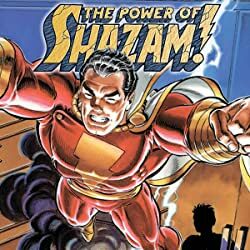 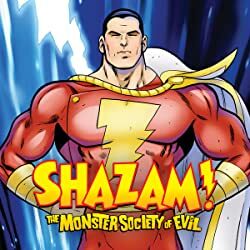 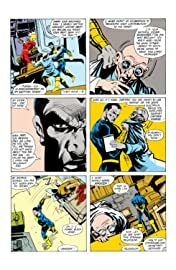 When last we saw Captain Marvel he was at the mercy of the nigh unstoppable Black Adam and Billy Batson's malevolent uncle, Dr. Thaddeus Sivana. Cap is going to need all the wisdom of Solomon, strength of Hercules, stamina of Atlas, power of Zeus, courage of Achilles and speed of Mercury he can muster to defeat these two arch fiends. 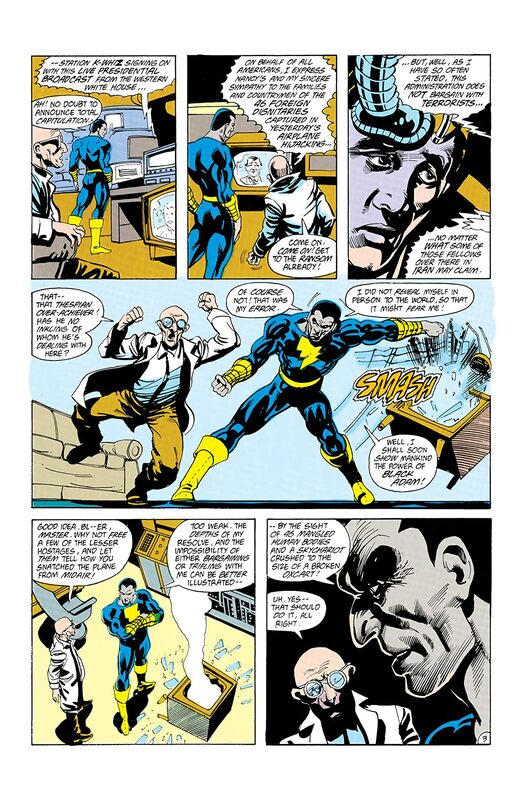 And, a little help from his Uncle Dudley wouldn't hurt. 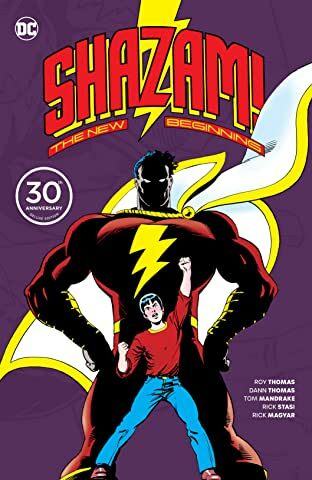 This is it, the thunderous conclusion to the four-part miniseries revitalizing the Big Red Cheese.